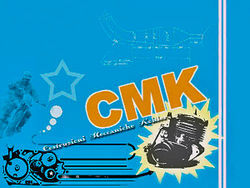 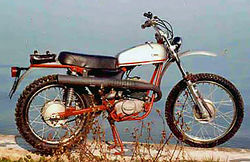 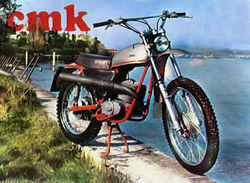 CMK was a historic Italian motorcycle manufacturer, who in the sixties on a small scale, designed and built 50 cc two stroke engines. 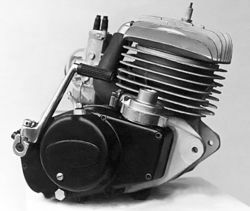 The engines were manufactured and delivered to mainly foreign companies, especially Germany. 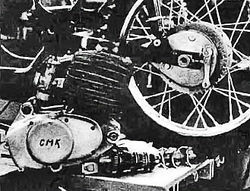 One of the designers of the motorcycles was German, Otto Kohler, which was built first using their own engines then using 50 cc, 75 cc, 100 cc, 125 cc and 250 cc Zündapp engines.